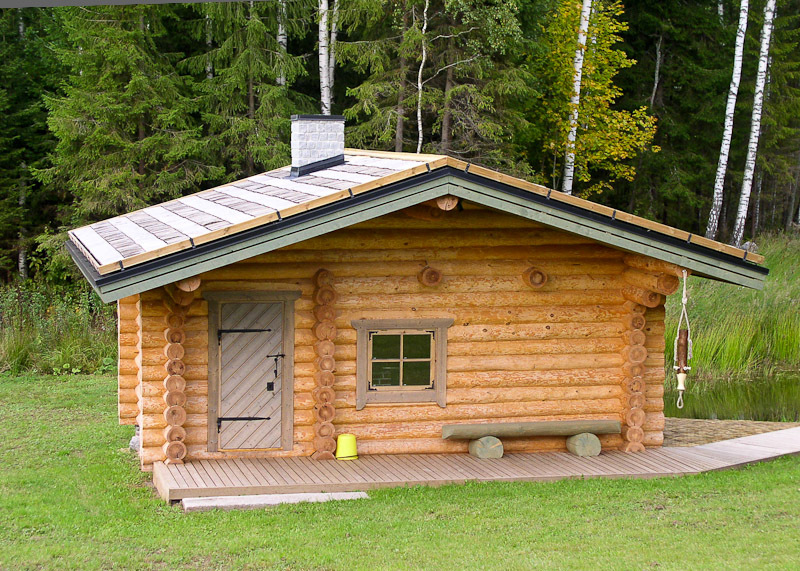 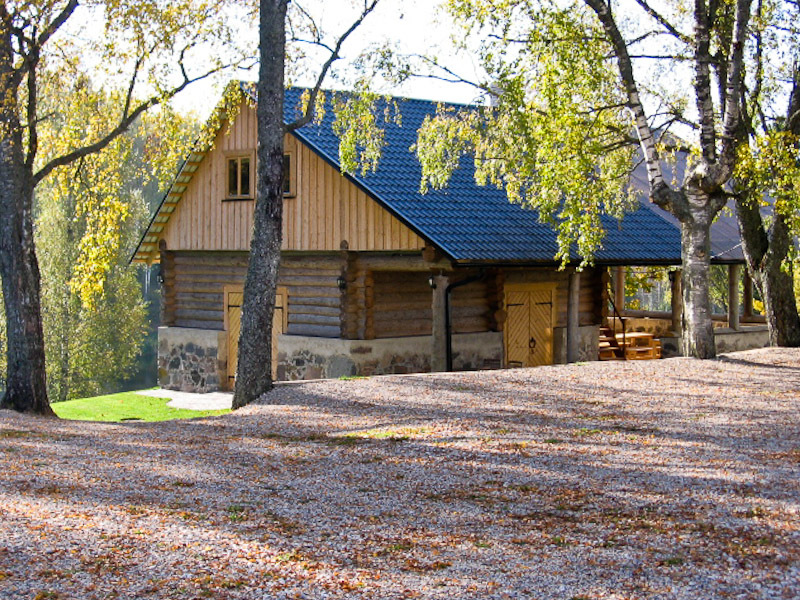 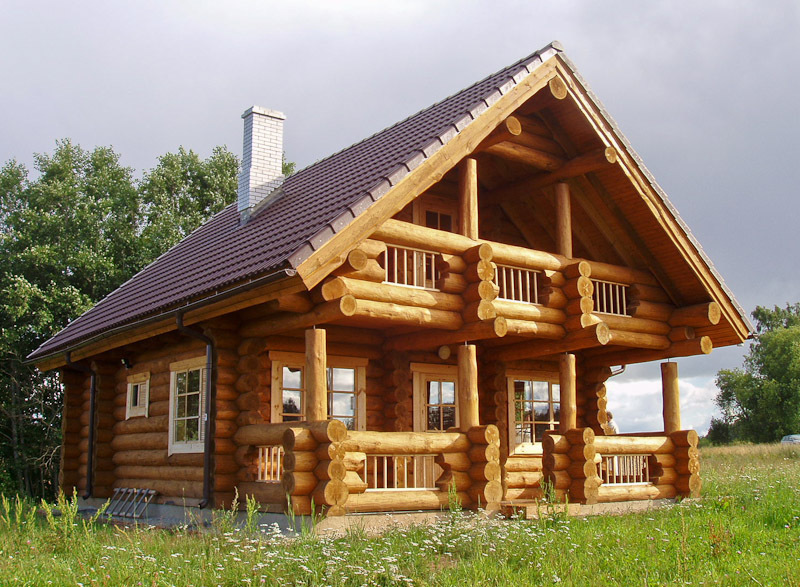 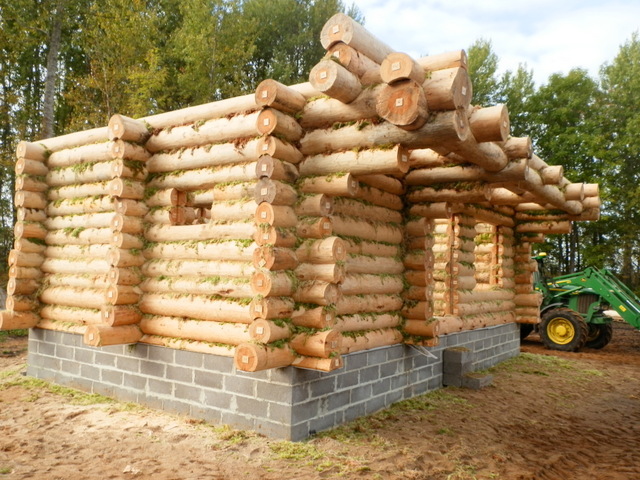 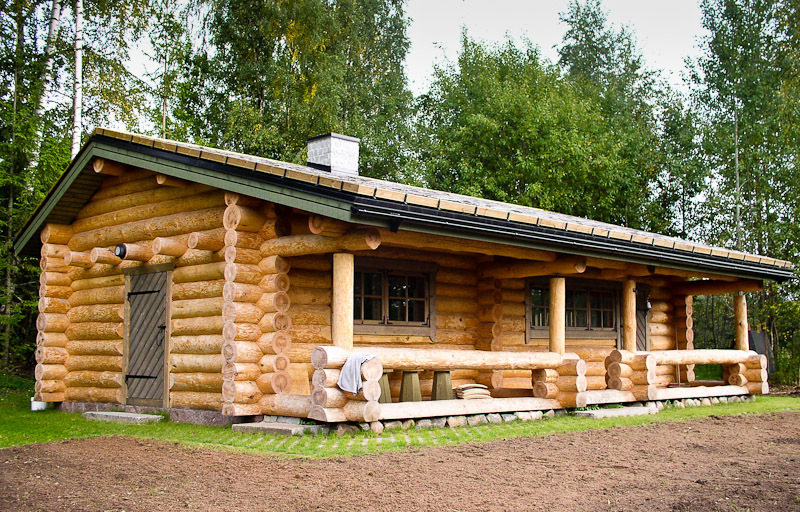 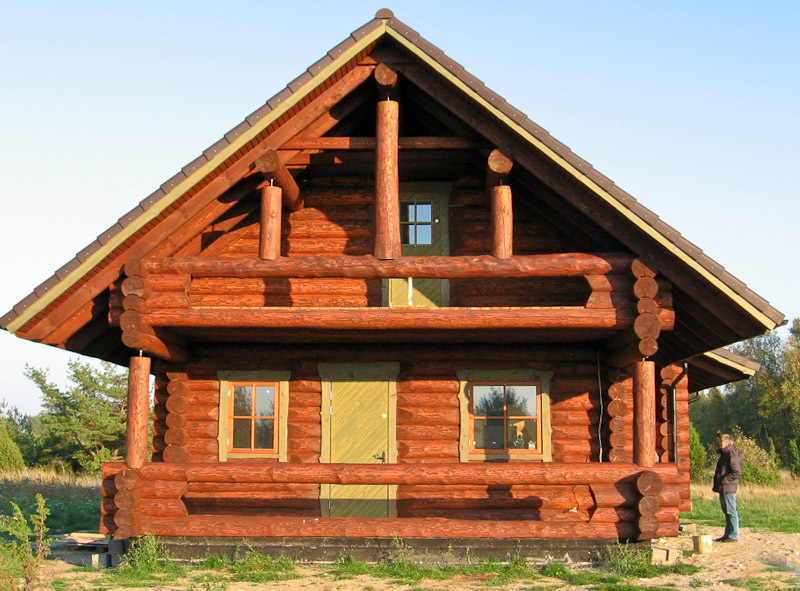 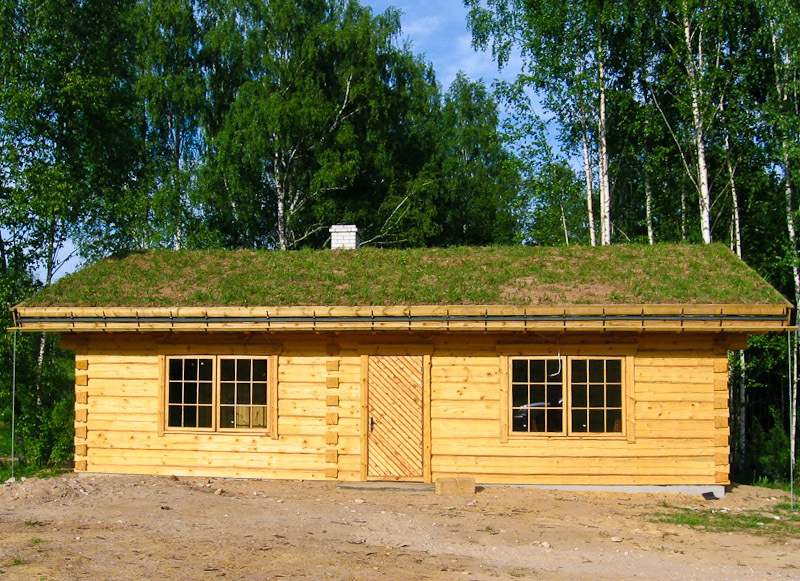 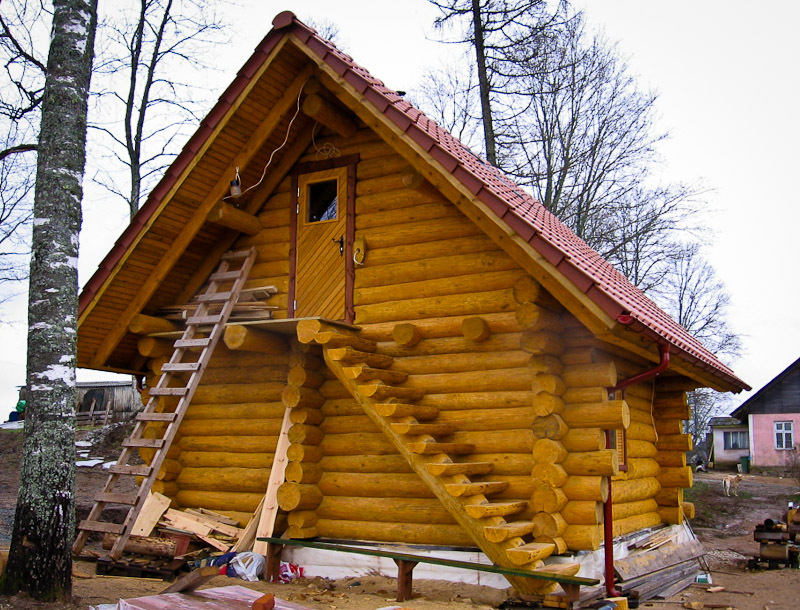 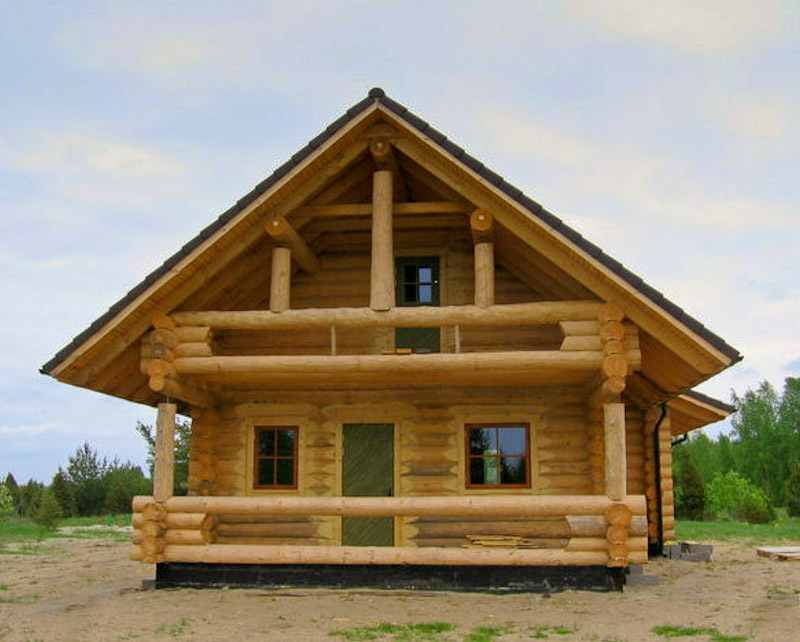 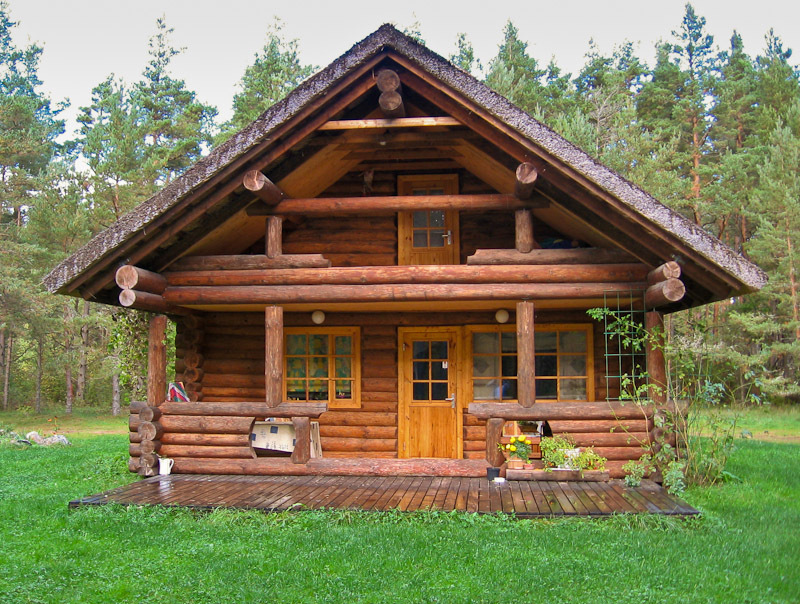 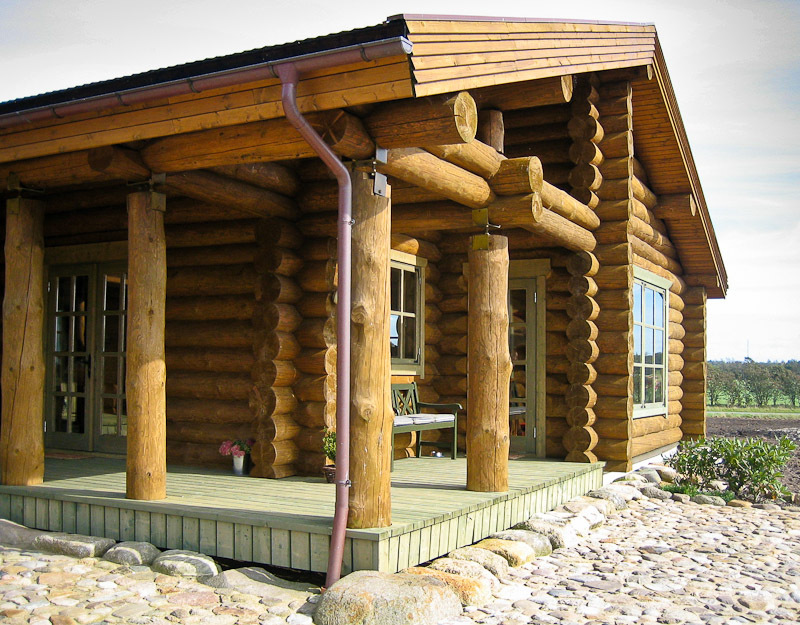 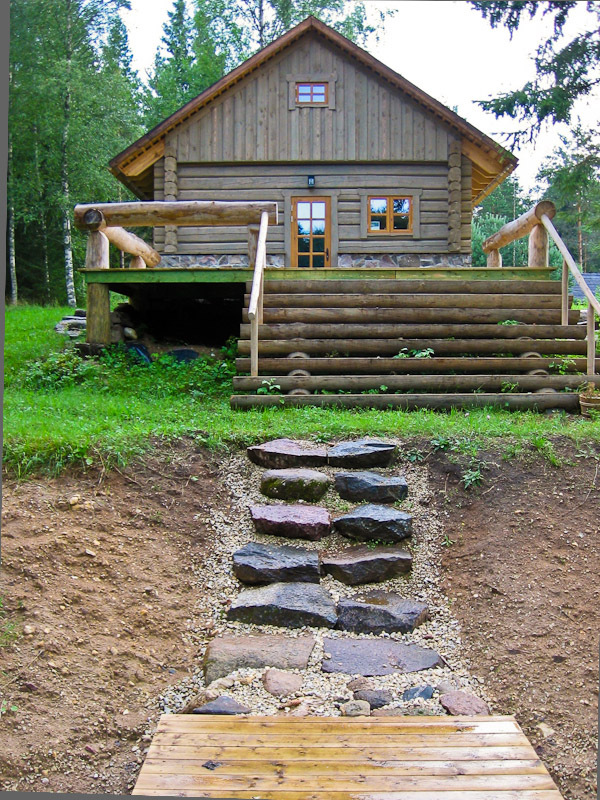 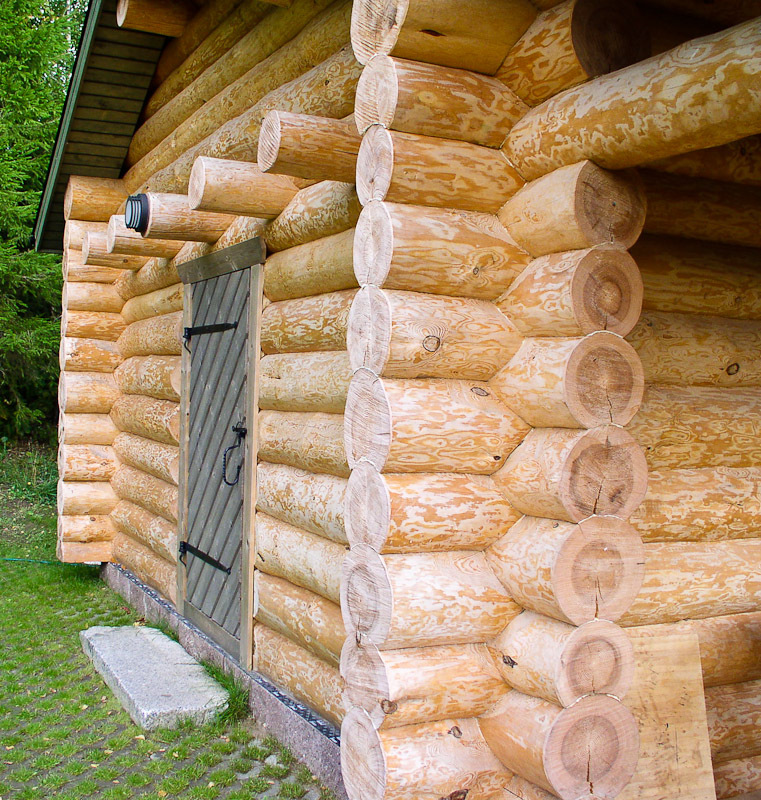 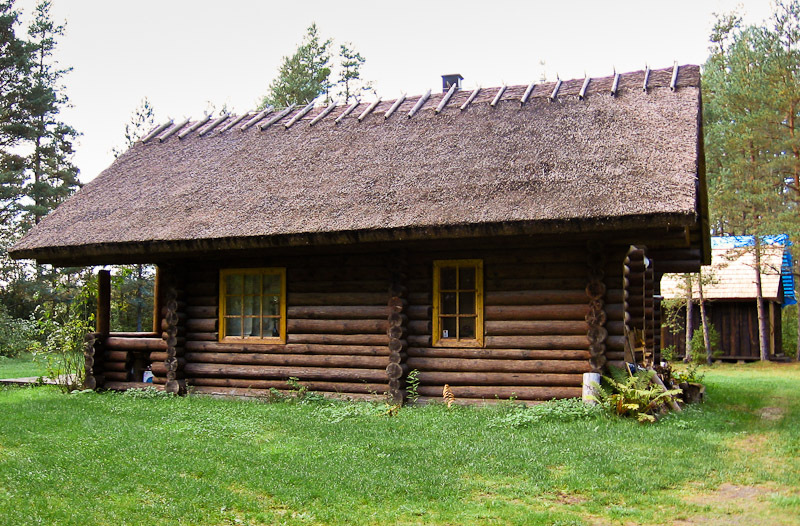 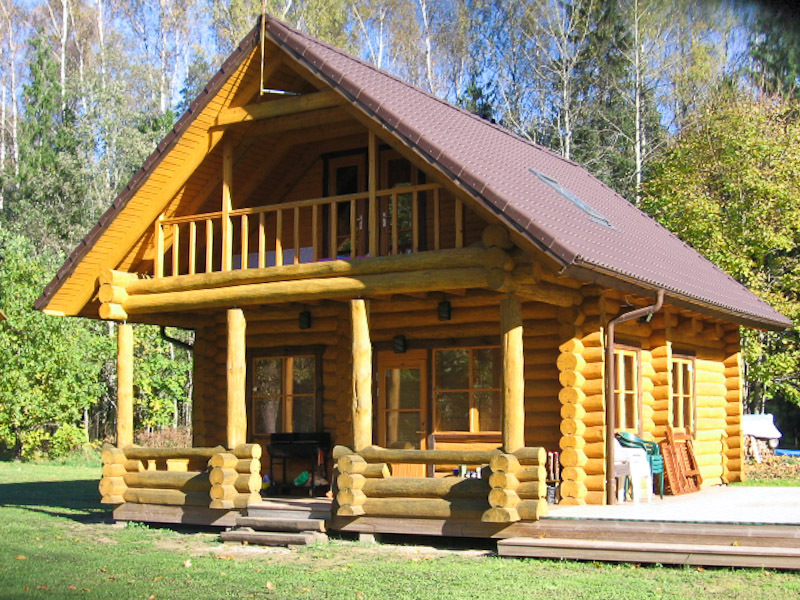 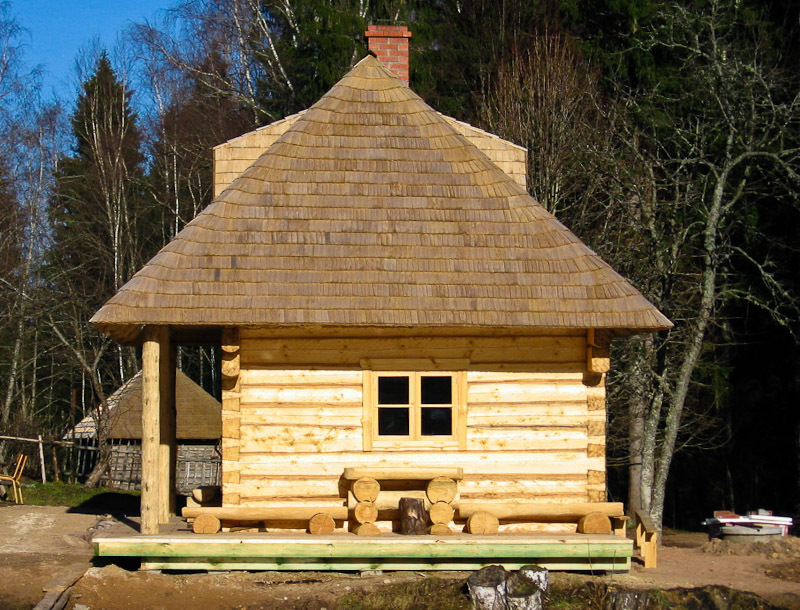 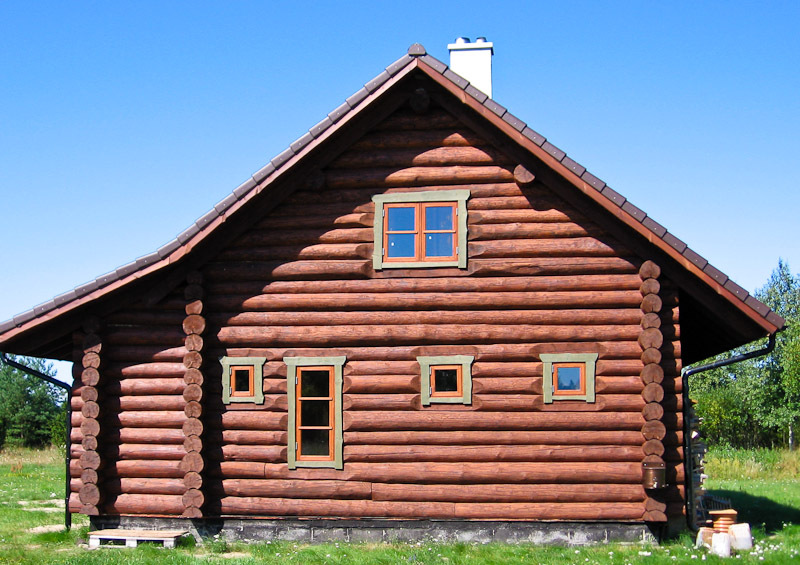 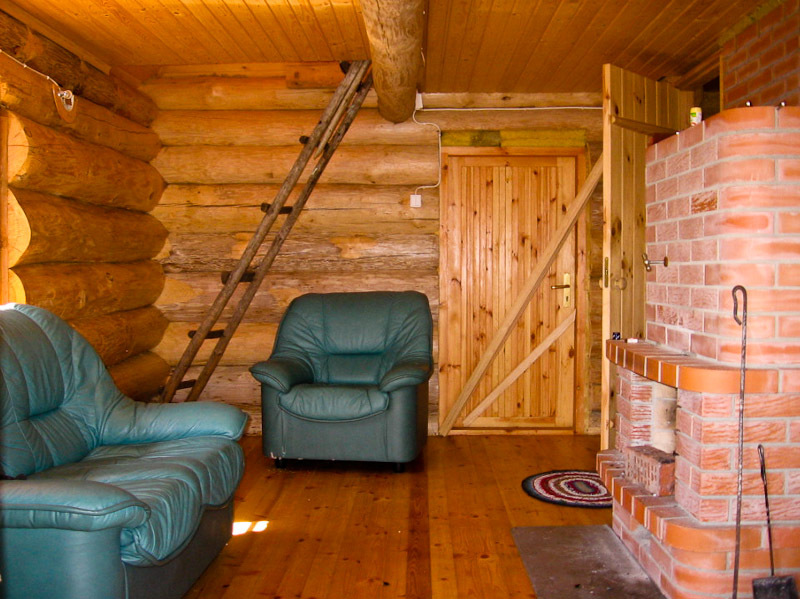 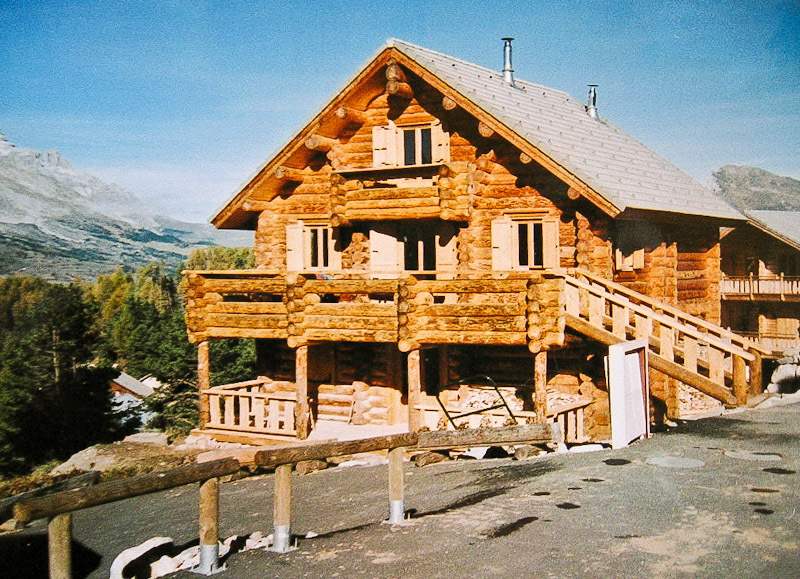 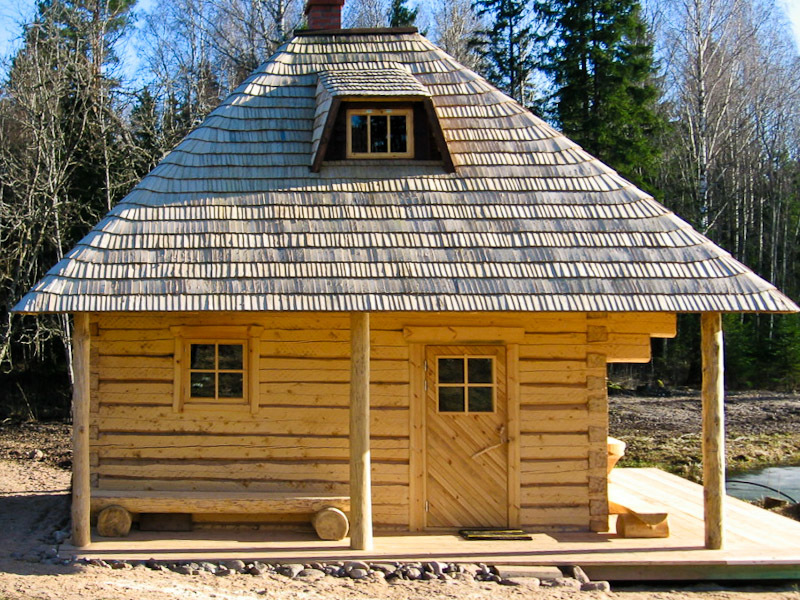 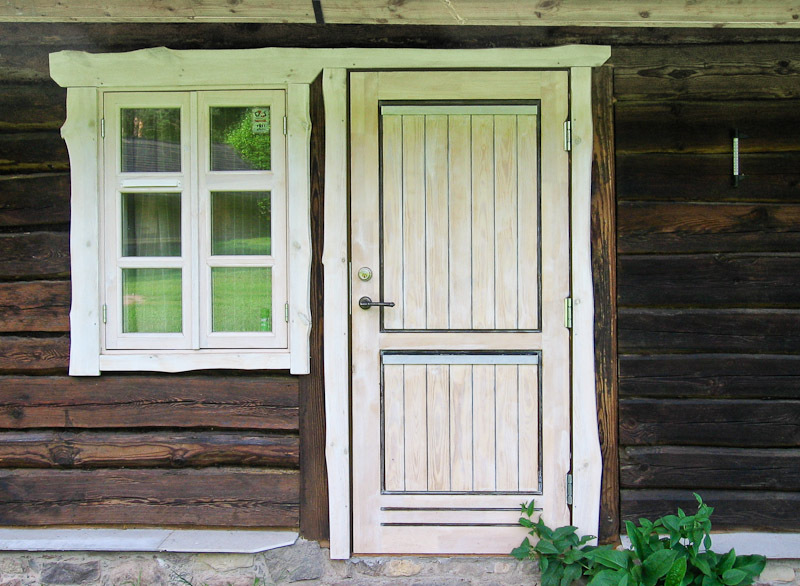 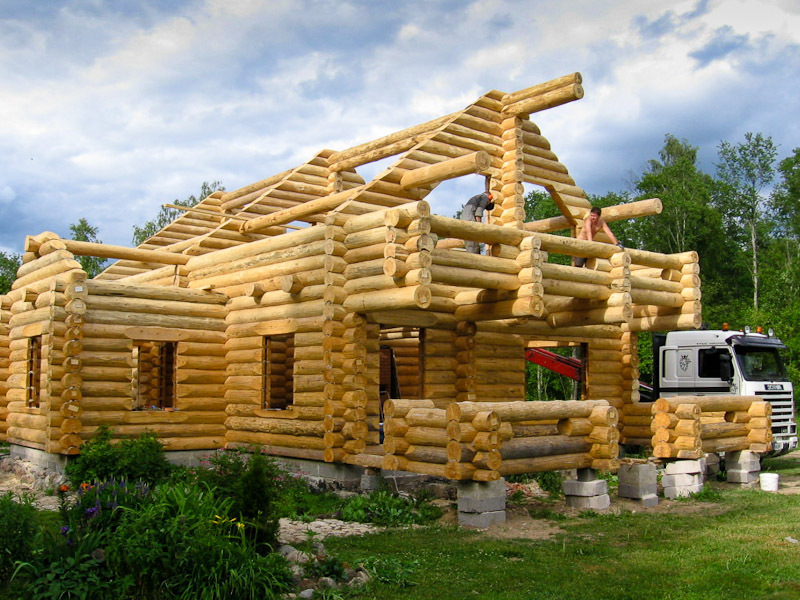 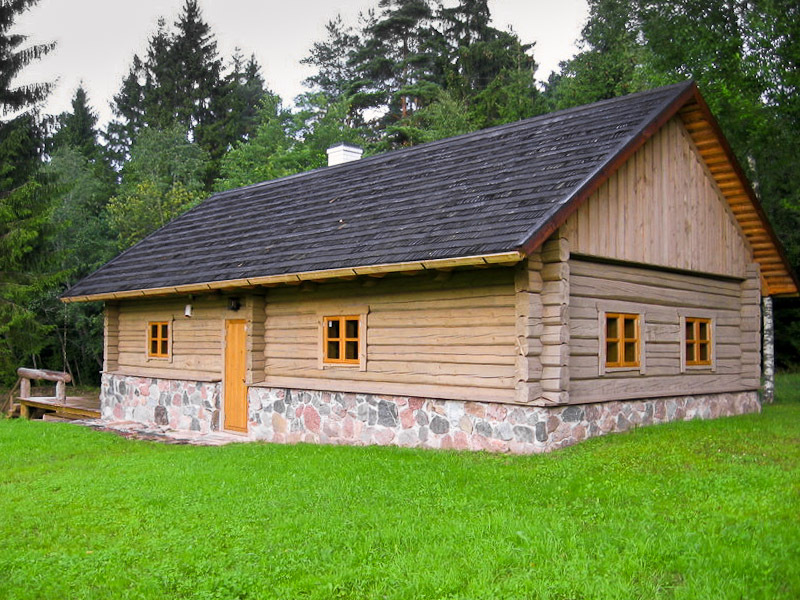 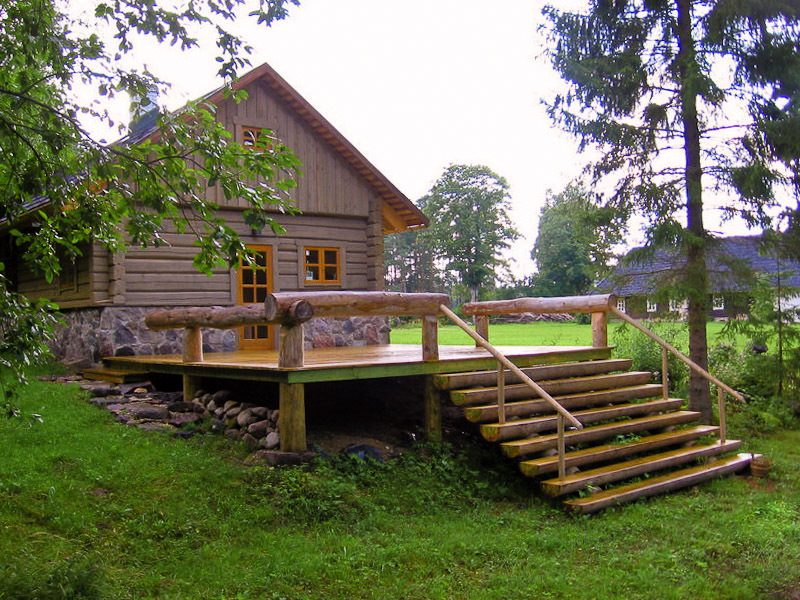 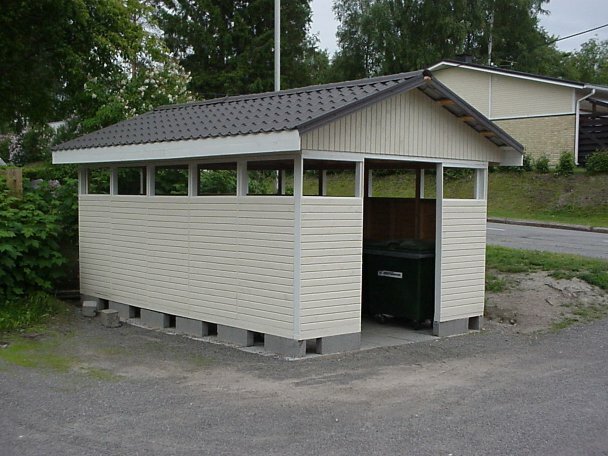 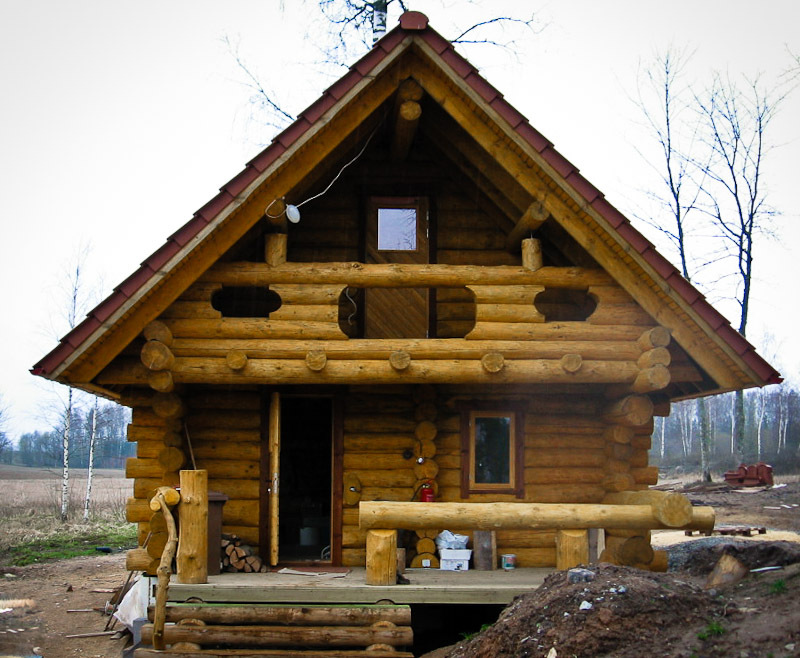 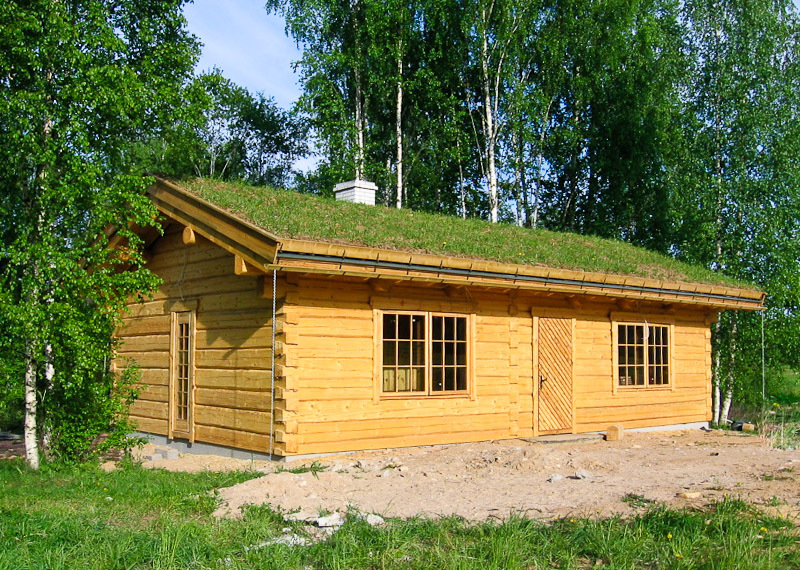 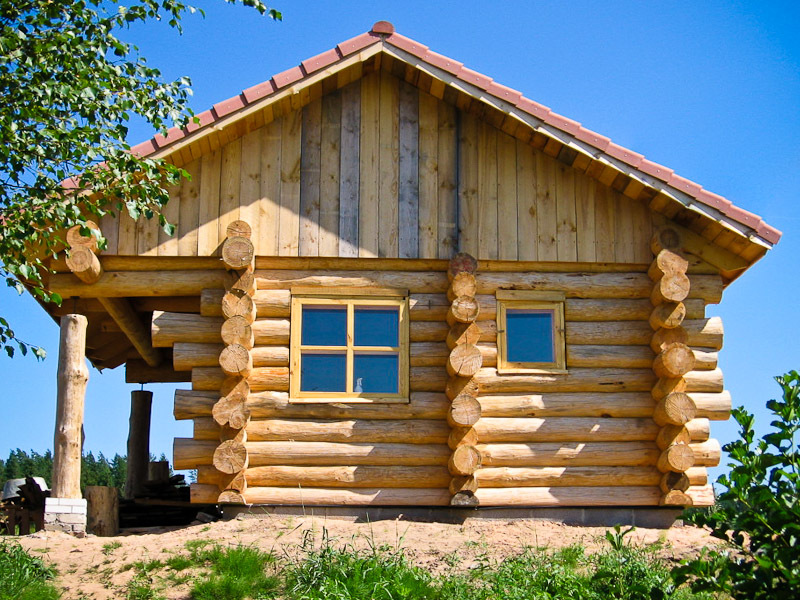 Are you looking for log home? 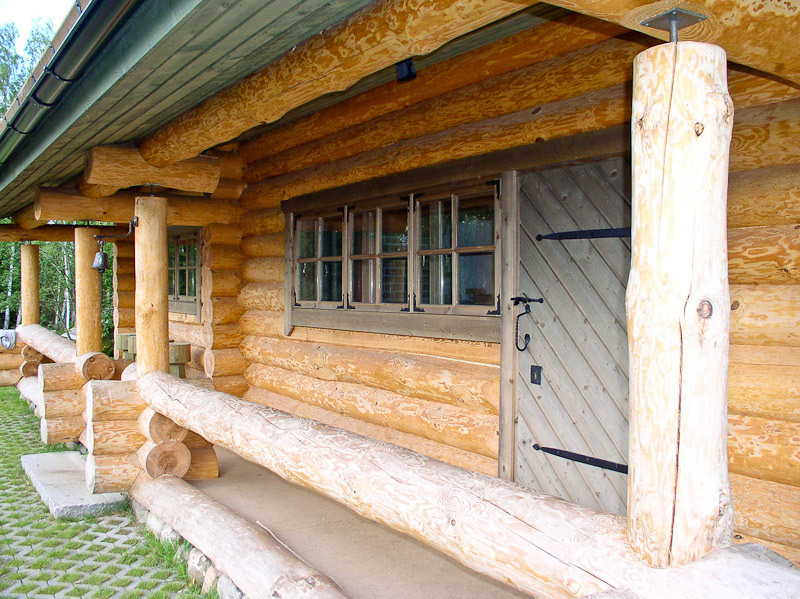 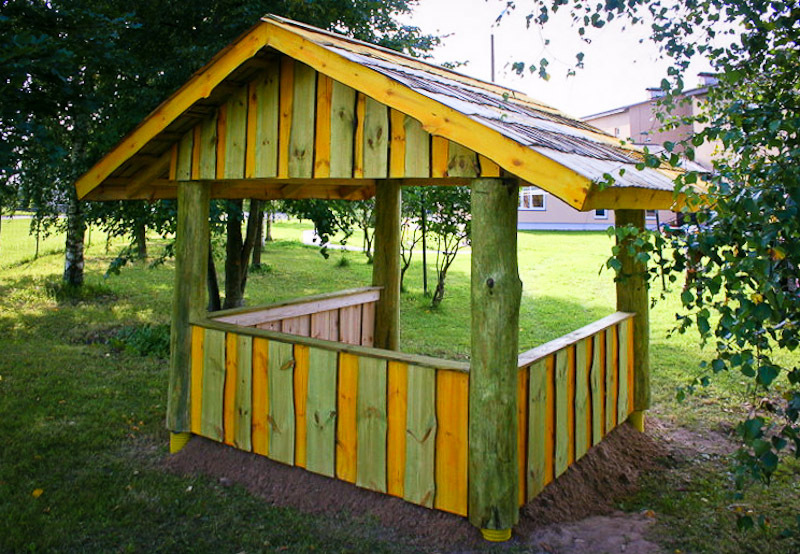 Look our woodwork gallery here. 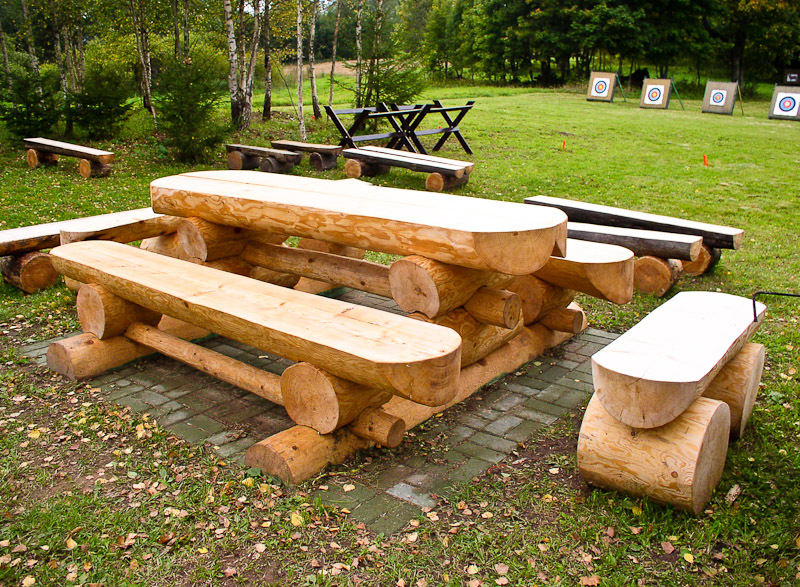 Or send us your question or idea by using our feedback form.